These boosters add absorbency and give a stay dry feel! Wash warm with detergent and tumble dry, repeating the process 5–6 times before use. Change outer shell twice a day. Change soaker pad when soiled. We cannot ship this product outside of the United States. 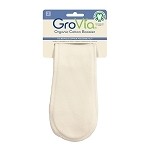 We use grovia boosters in our smart bottoms 3.1's. 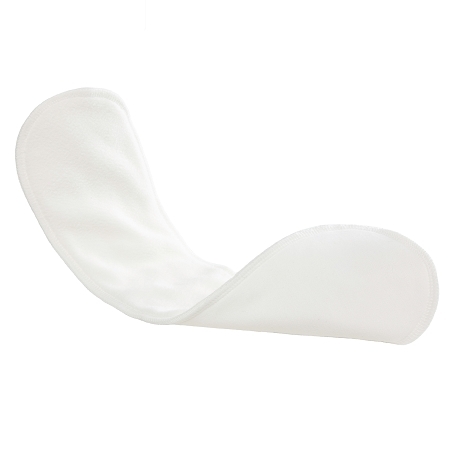 They are the perfect length to go under the tongue and they add just enough absorbency. 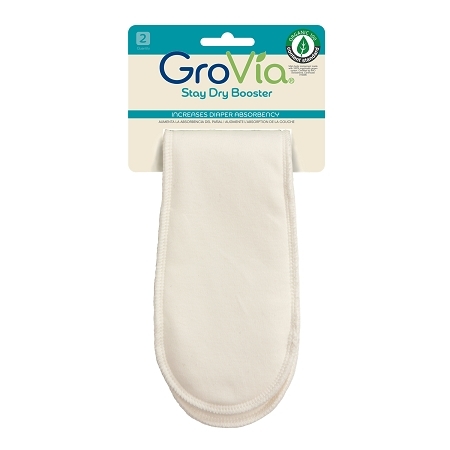 The stay dry layer on top is the only difference between these and the organic cotton boosters by grovia. It's great for kids with a sensitivity to wetness. 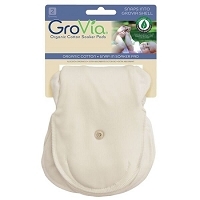 These are a very trim way to add some extra absorbency to any style or brand of diaper.